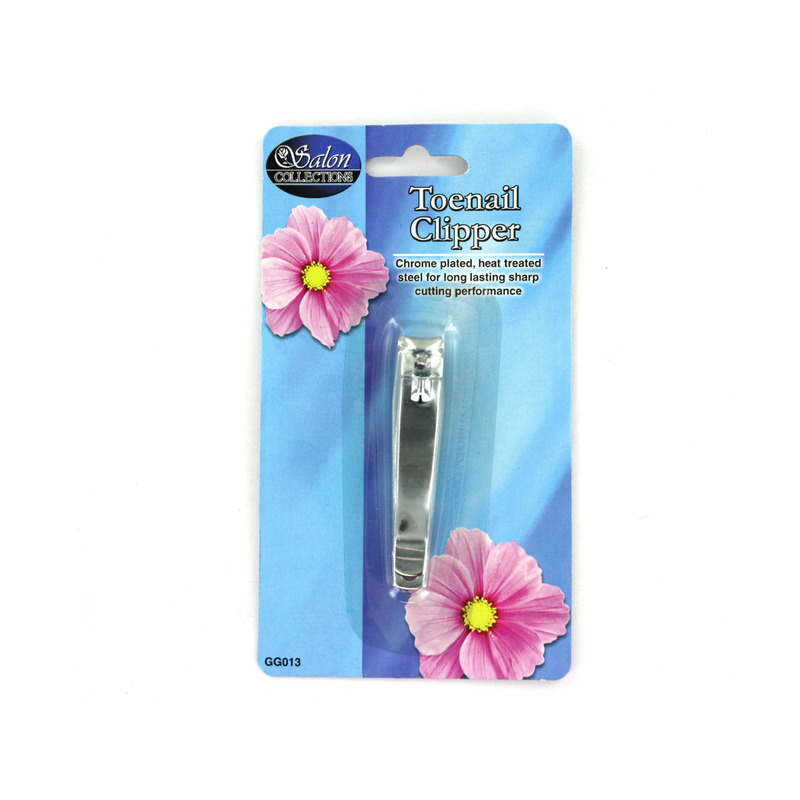 Perfect for keeping nails well-groomed, this chrome-plated toenail clipper is made with heat treated steel for a long lasting, sharp cutting performance. Clipper measures approximately 2 3/4" x 1/2". Comes packaged in a blister pack.